ActivityMon product boxes images can be downloaded from here. 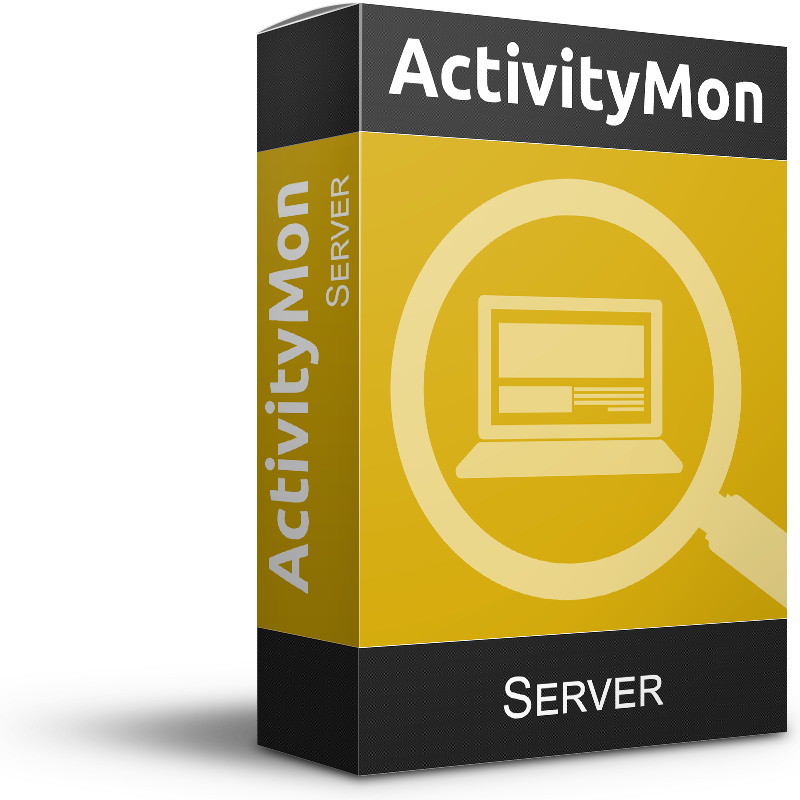 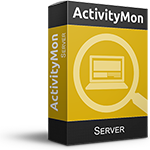 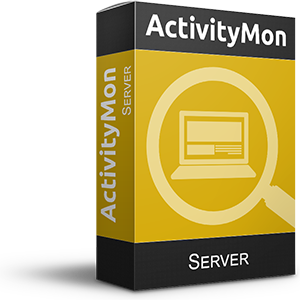 They can be used for free and without the explicit permission from ActivityMon Software when used to promote or to mention ActivityMon products in the electronical or written media. 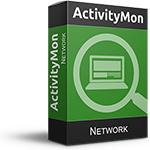 You can also use boxes images for distribution of ActivityMon products to the end users.